What on earth is Google Analytics? Google Analytics (GA) is a free analytics service offered by Google for tracking and reporting website traffic. If you’re running a website or a blog, then GA is for you. It can provide insights about the performance of your site and the people that are visiting it. 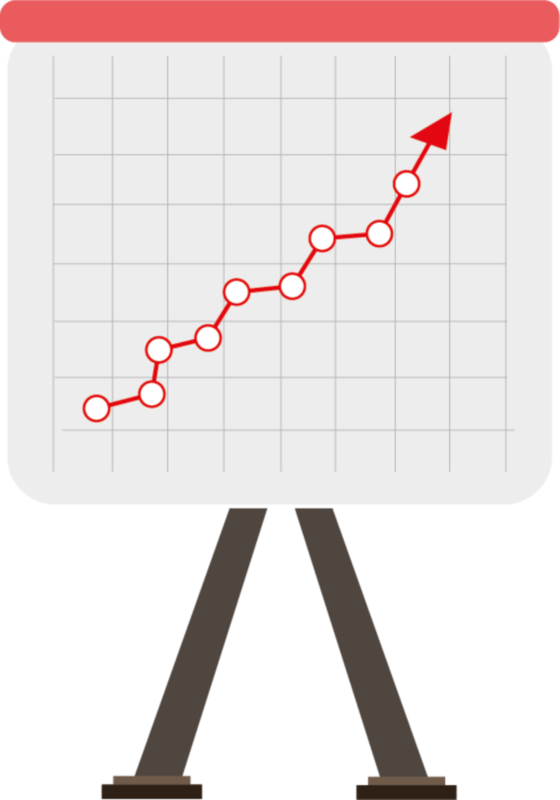 GA excels at showing consumer behaviour beyond just reporting that they visited your site. It answers a number of questions, such as the ones below, and integrates with other Google programs like AdSense and AdWords. AdSense is a simple way to earn money by placing ads on your website. AdWords is an online advertising service, where advertisers pay to display ads on Google. The GA e-book will help you understand what GA can do for your business. Definitions of technical terms are explained clearly so even a GA novice can tell the difference between all the different Key Performance Indicators (KPIs). 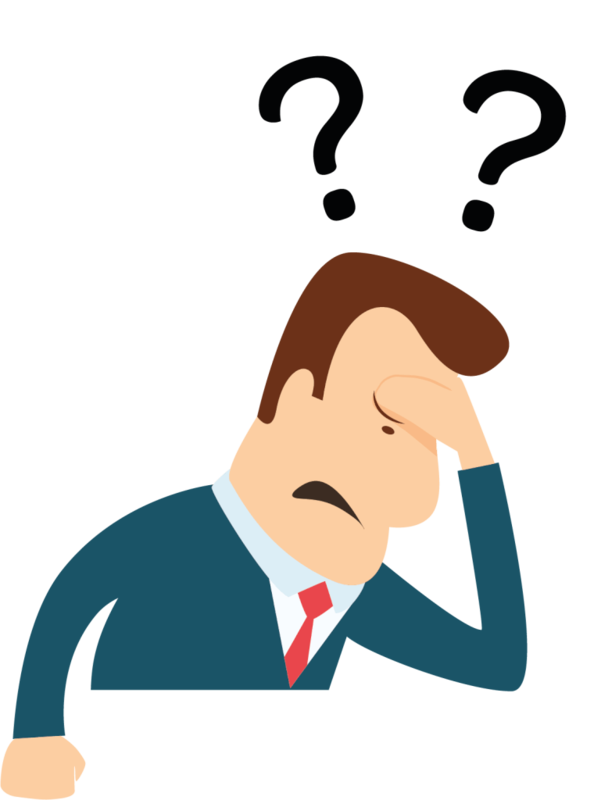 We also asked ResDiary’s resident GA guru all things analytics, so you can hear straight from the horse’s mouth what metrics you should pay attention to and any common mistakes you should avoid. 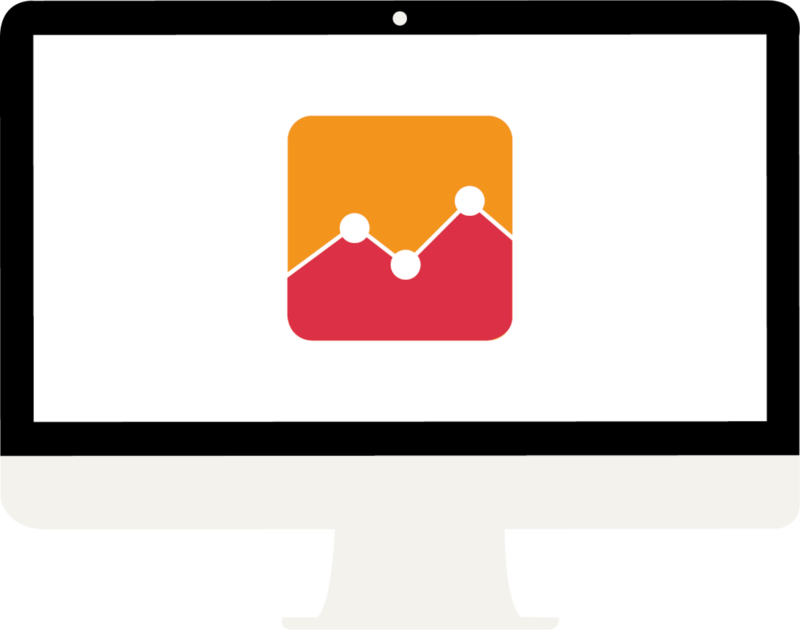 Want to find out more about Google Analytics? Download the e-book below.